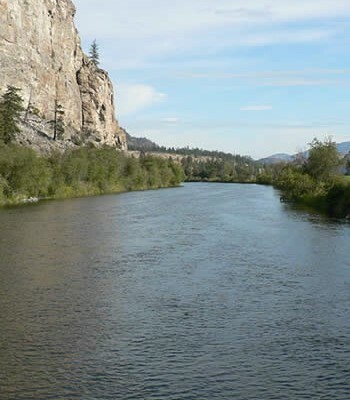 As a key body in water management in the Okanagan, the valley’s water board would like the chance to have a look at the actual Water Sustainability Act before it heads to the politicians for approval. 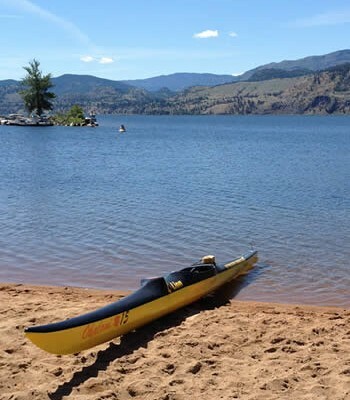 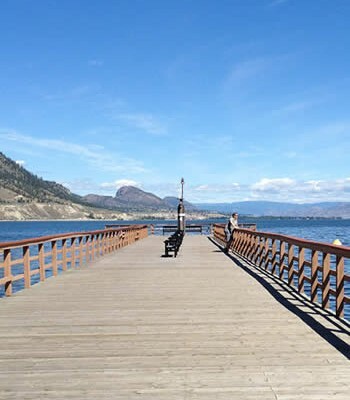 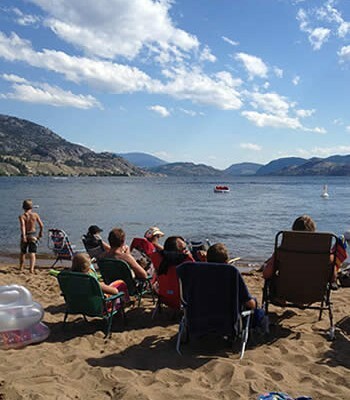 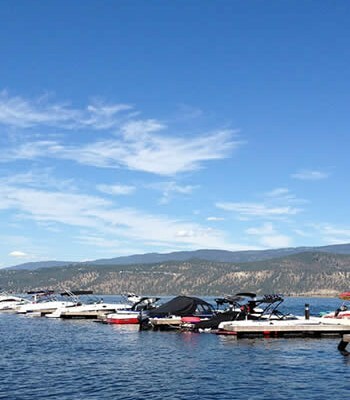 That’s one of a number of recommendations the Okanagan Basin Water Board will forward to the provincial government on the update of its century-old water legislation, along with some detailed suggestions for inclusion in it. 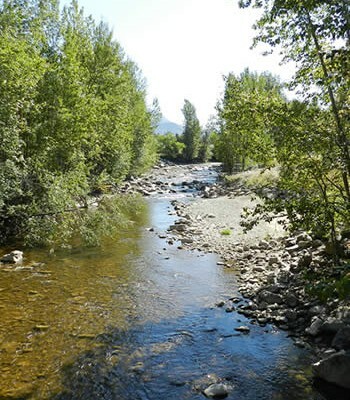 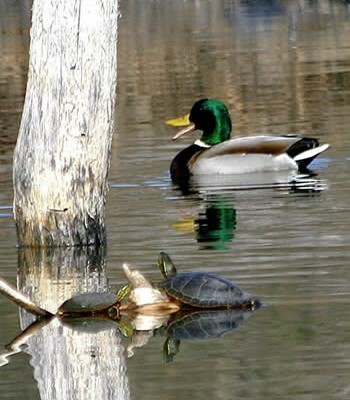 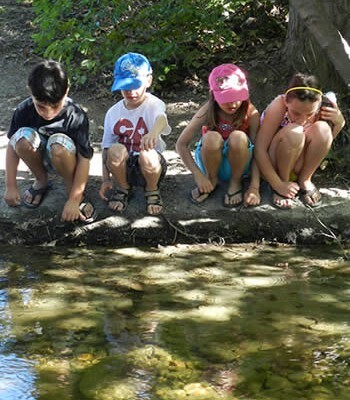 ‹ The new Water Sustainability Act – What issues do YOU want addressed?